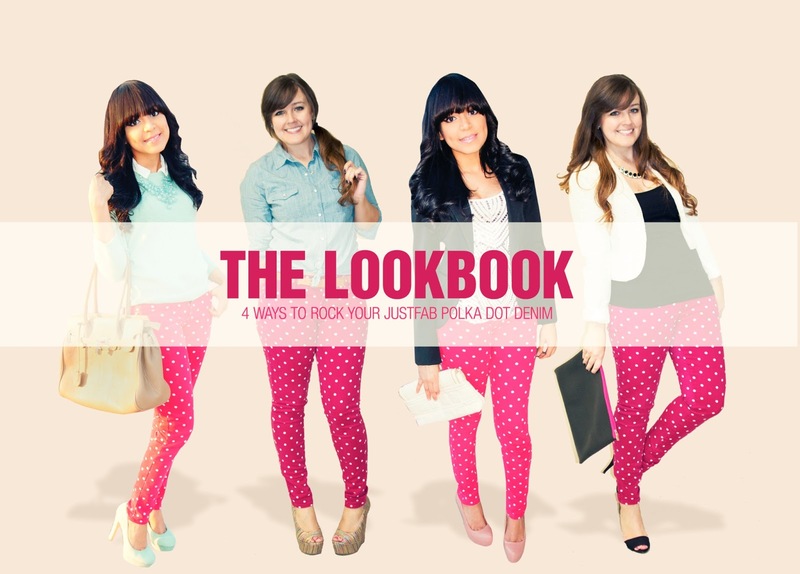 Today in order to brighten your day the lovely Amy from AJ Wears Clothes and I decided to do a collaboration for a lookbook on how to style the amazing Justfab Denim in polka dot print ( you know my weakness for this print, don't you?) Without any further ado, here's how we styled them! 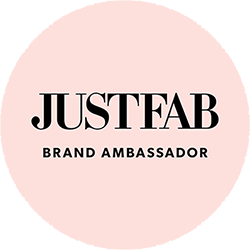 For those of you who haven't purchased denim on Justfab I will quickly give you a review on them. The jeans overall run true to size. The material is the softest you can ever imagine! I wore them to school for 4 hours and 30 minutes and it was like I was in sweatpants. 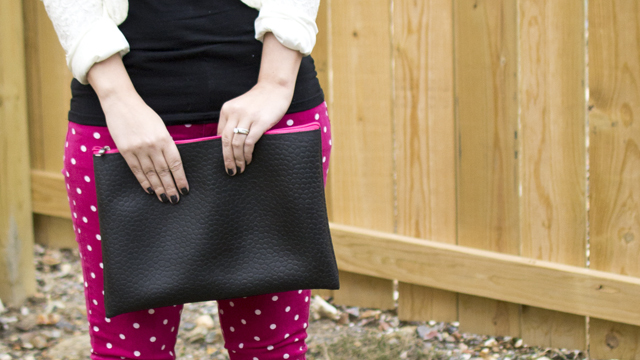 Unlike other jeans, you won't feel constricted if you select the right size. I got a size 25 and they are perfect considering I'm only 5'3. 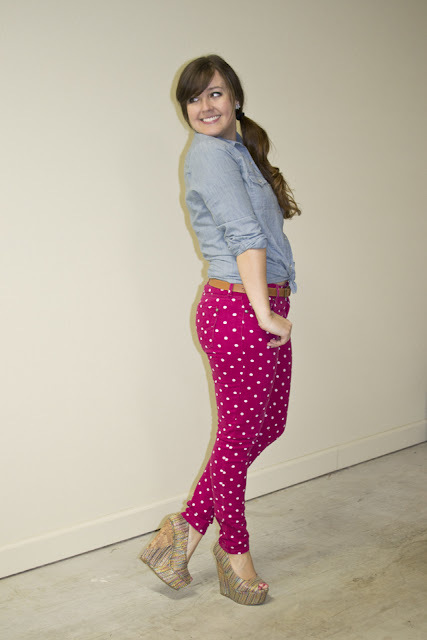 They have the right length for those of us who are short, not to mention they come in a wide array of colors and prints! I don't know about you but I will need to add the blue polka dot ones and the new floral ones that just came out. If you are going to sign up, please use my referral link, you will receive 20% off your first purchase. Oh! and did I forget to mention that if you buy an item for $39.95 you can add these jeans for only $29.95 ! Yes, you read correctly! Order now before they are gone. Amy and I had a great time putting this together and we hope you enjoyed it and get some inspiration to wear these fun denim. Love fit of the jeans as well. I just got it in the pink and blue, can't wait to style it this Spring! Those are adorable! I was holding off on buying this print as I really wasn't sure what they'd look like in person, but might just have to bite the bullet thanks to your pics!! =) @e7970706c2ef40c1e692bf79a10eeea4:disqus you are welcome , I am sure you will love them! You both look so adorable! 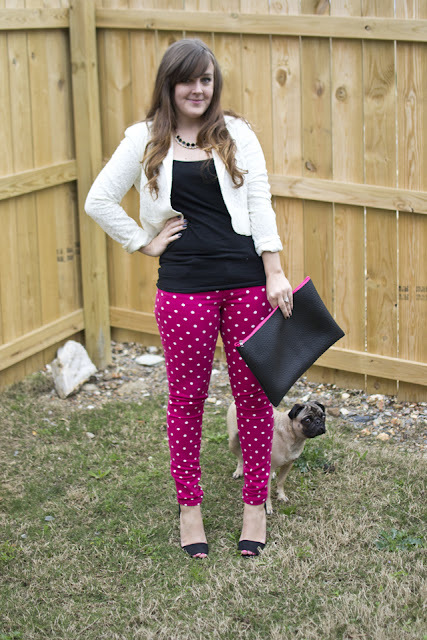 I love these pants, I have been debating on JustFab pants, even though I love everything else! Just afraid of sizing! I love it with the mint and I have those mint pumps!